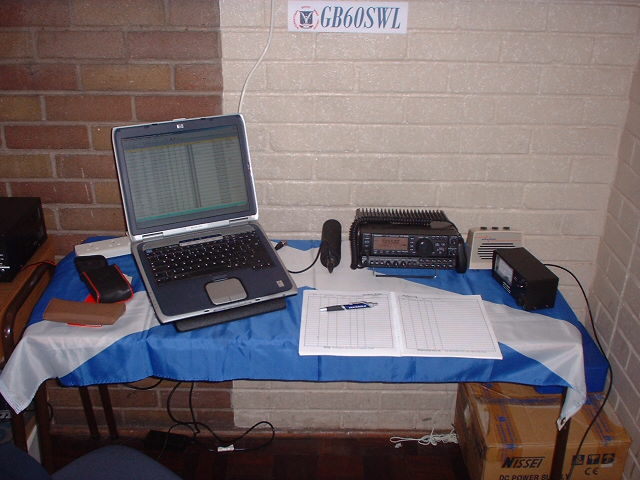 the May operation of GB60SWL. 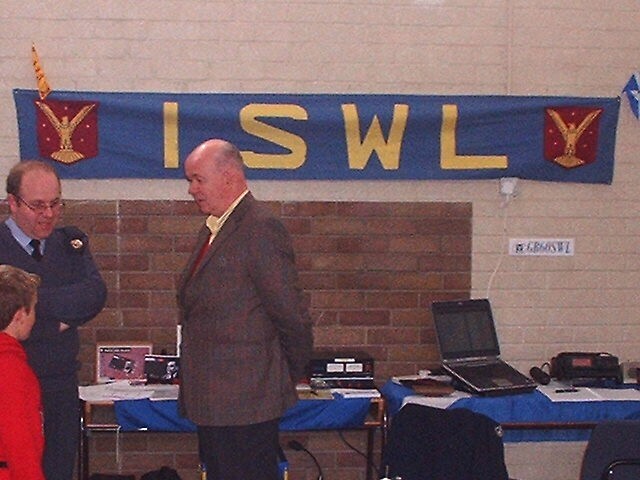 an ISWL Diamond Anniversary Callsign. The open day went really well with quite a few visitors coming through the doors. and one or two went away with information packs. Funnily enough it was older people who were asking rather than Cadets. assisted on HF by Sgt Graham Taylor from Crieff Squadron. Graham also bought along some military radio equipment for display purposes.